For most of us, our car is more than just a means of transportation. It is one of our prized possessions and all of us like to keep it clean and make it look its best. We at Elkhart carpet care understand your love for your car and give our best to get a beautiful look for the interiors of your car. Interior detailing can be a complex process if done properly. This process involves paying attention to crevices, fabrics and all the cracks that might be present in the car. First, you need to focus on the floor mats and vacuum each and every area inside the car. While vacuuming the floor of the car, it is important to move seats forwards and backwards and to reach every area of the carpet to clean it with ease. Along with this, our professionals also focus on the upholstery, truck, shelf and the dashboard. The best way to get rid of stains in the upholstery is to use a foam cleanser and rub it on that area with the help of a sponge. Before scrubbing the spot, we you should make sure that the cleanser has set in perfectly. You need to repeat this step as many times as possible until the stains are removed properly. It is important to keep in mind that leaving carpet or any other fabric in the car wet can cause mildew, so make sure that every area in the car is dried properly. Once the floor mats are kept outside, they need to be sprayed properly to get rid of dirt and sand. The floor mats must be placed inside the car only once every area is dried properly. There are various areas that are hard to reach like the areas in the windows and the sides around the dashboard. Our professionals make sure that dirt and stains are removed even from these “hard-to-reach” areas. They use modern equipment like the compressed air cleaner that acts as a dust absorbent. Though the car cannot be given the same look as it was when it was new,giving it regular interior detailing services would help in getting maximum driving pleasure. The way we maintain our car, reflects our sensibility and the attitude towards our assets. Auto detailing is a routine process that helps in preserving the interior beauty of the car keeping it free from dirt and stains. 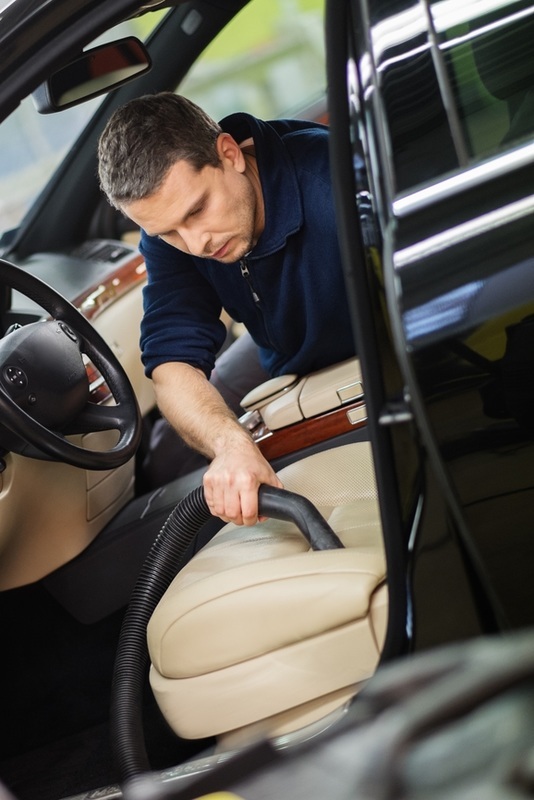 With Elkhart Carpet Care you can rest assured the car will be given an inside and out vacuuming service and we would make sure the car restores to its original glory. You should always make sure that your car is in the hands of a professional and it is given utmost priority. 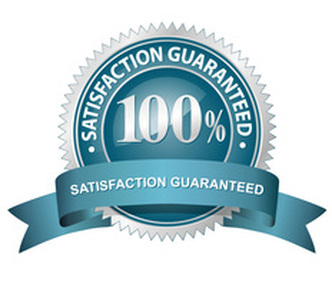 Our professionals will make sure that the vehicle gets it appeal back and you get comfortable seating experience. A regular shampooed car is always comfortable and free from odor. We understand that the quality of detailing has its effect on the cleanliness of the car and gives and impressive appearance to the car.